← YT Autographed Chrissie Contest WINNERS! We’ll be sharing one birthday post every few days over the next few weeks from YoungTri Contributors! 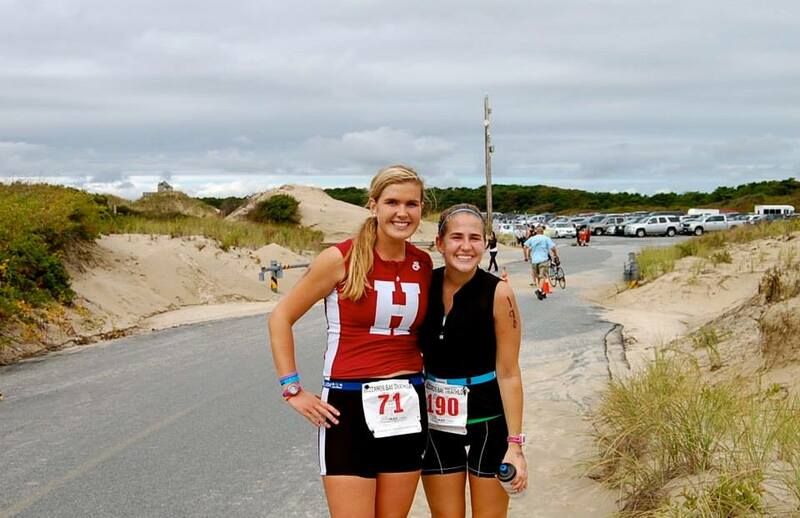 When I discovered YT 2 1/2 years ago, I was ecstatic that other teenage triathletes actually existed! I was always the only one in my 15-19 age group at races and I did not have any friends who shared the same passion of triathlon. Fast-forward almost THREE years and now I have learned so much more about the best sport in the world, met so many great people, and I look forward to spreading my love for triathlon even more. YoungTri has had a substantial impact on my life. I’ve met my best friend, cultivated many other friendships, attended inspiring conferences, grown my ardor for triathlon, and developed my passion for business. YoungTri makes me a happier person- my eyes always light up when I talk about it (ask any of my friends)! I’m so excited to continue to grow YT and to work alongside Caity in making the company an even bigger player in the triathlon world and beyond!